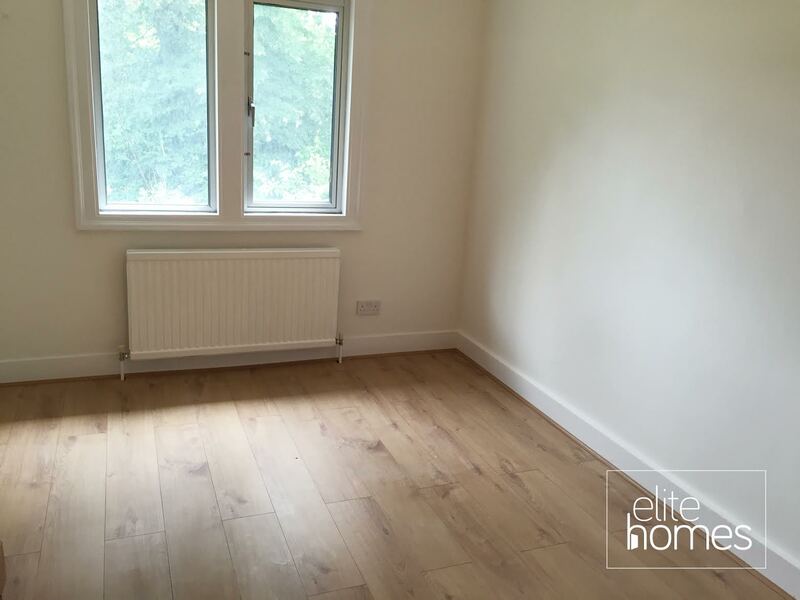 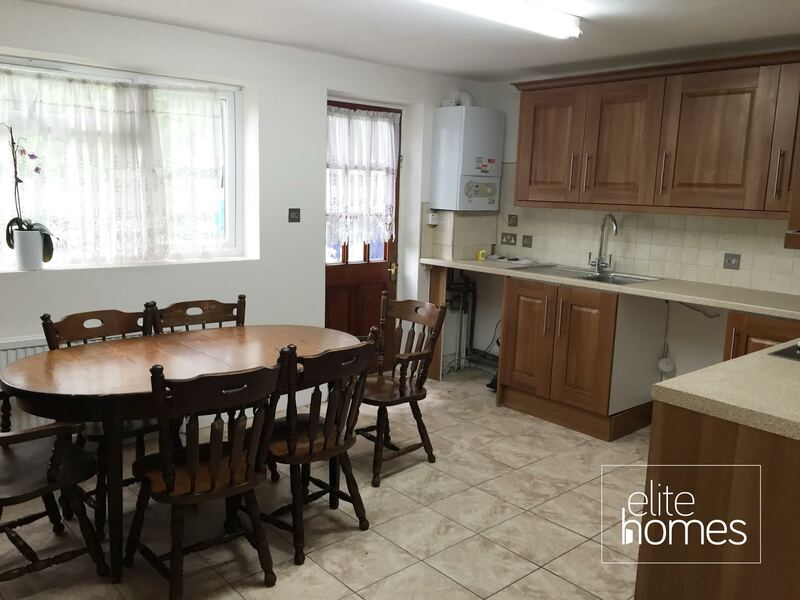 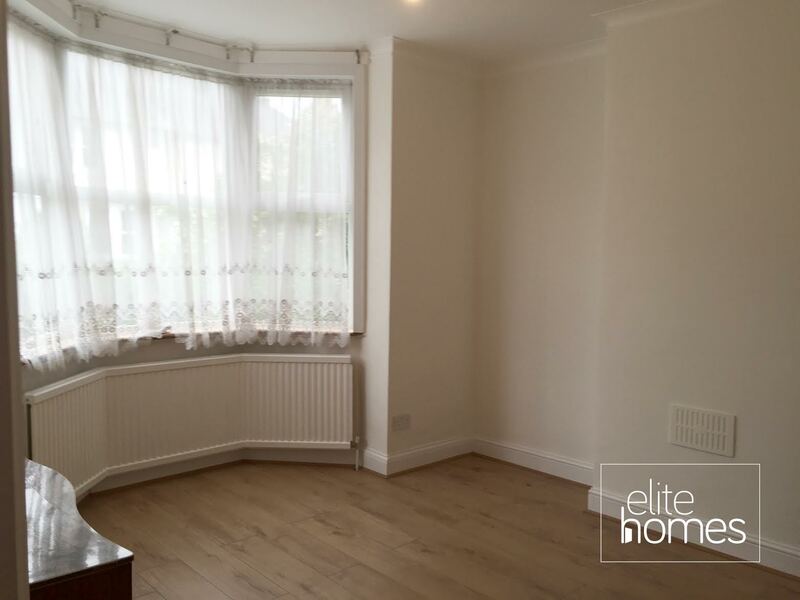 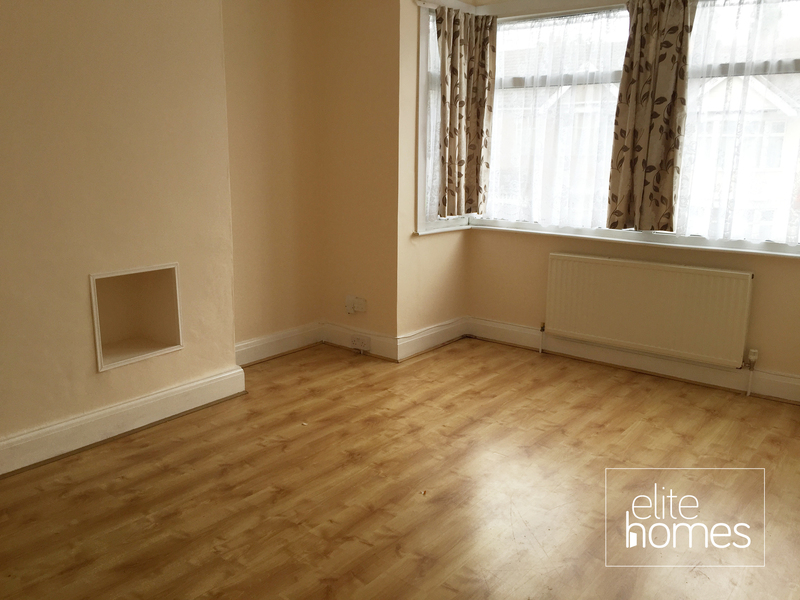 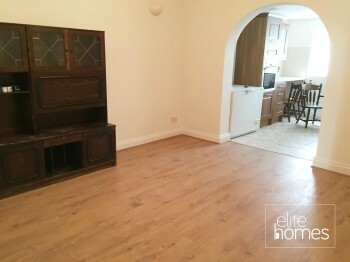 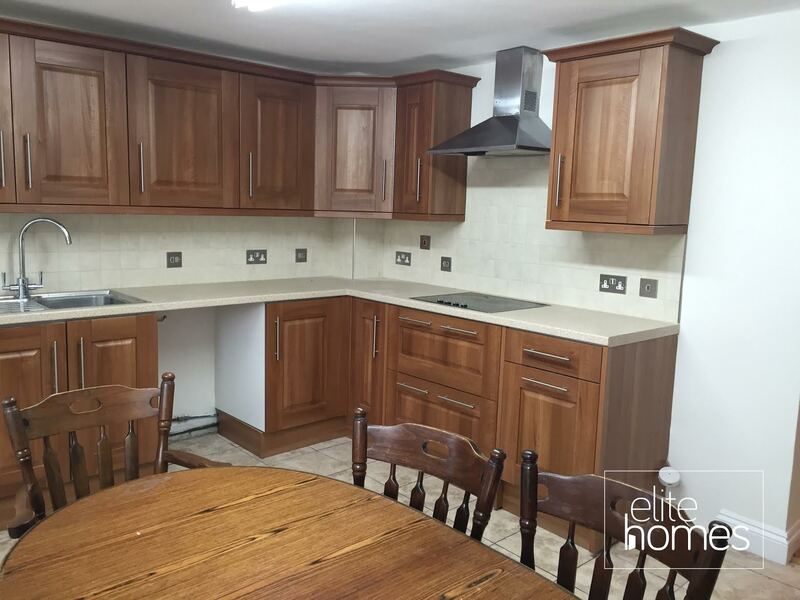 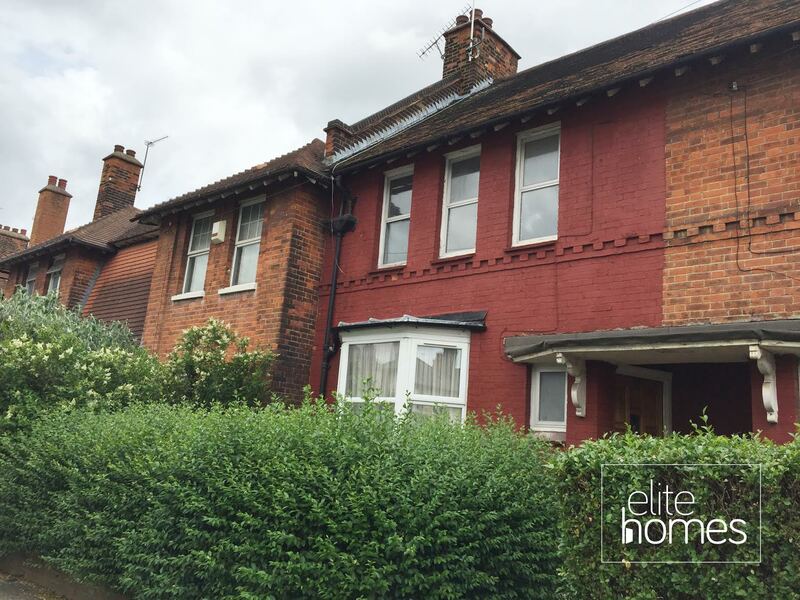 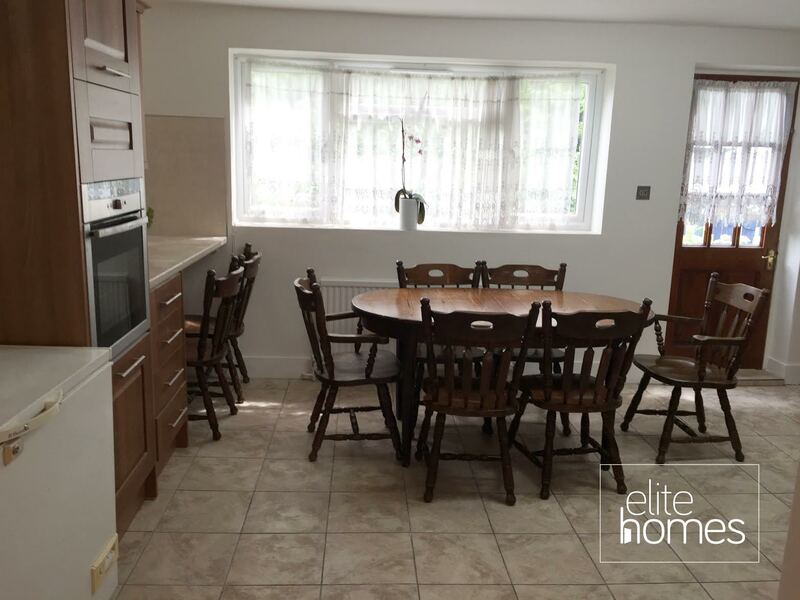 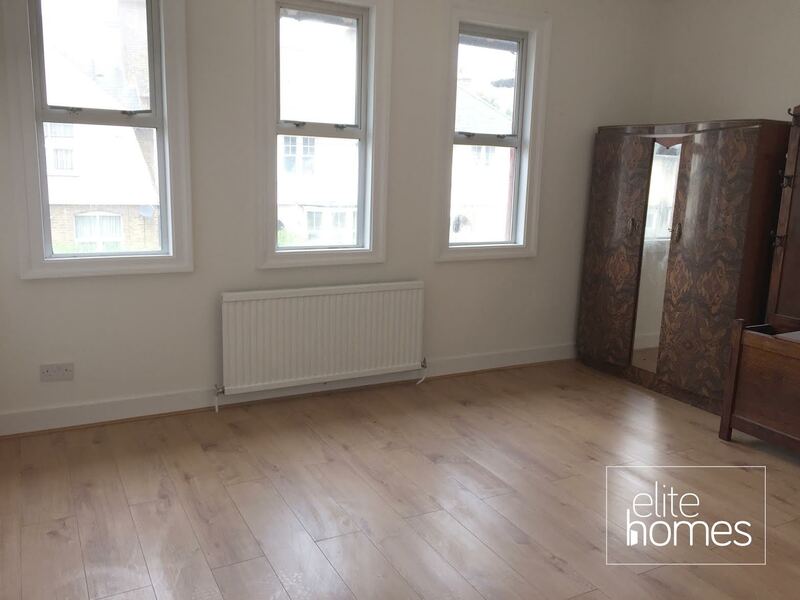 Elite Homes are pleased to offer this 4 Bedroom House with Garden located on a quiet residential road in Tottenham. 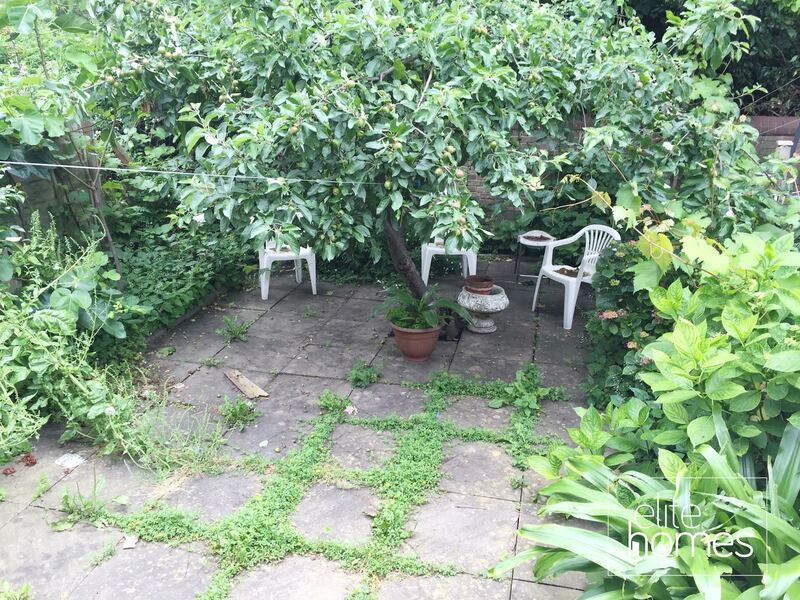 Ideally located within minutes walk to Bruce Grove BR station. 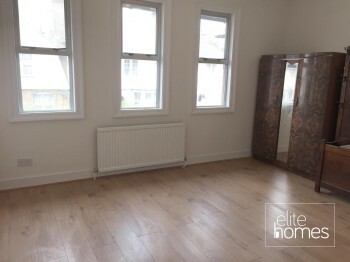 Local shops and amenities nearby. 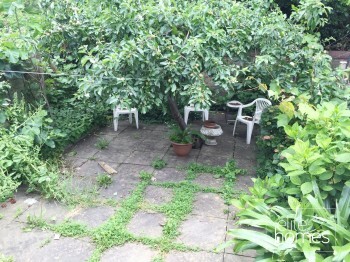 The property comprises good size reception, kitchen, fitted bathroom and sole use of spacious rear garden. 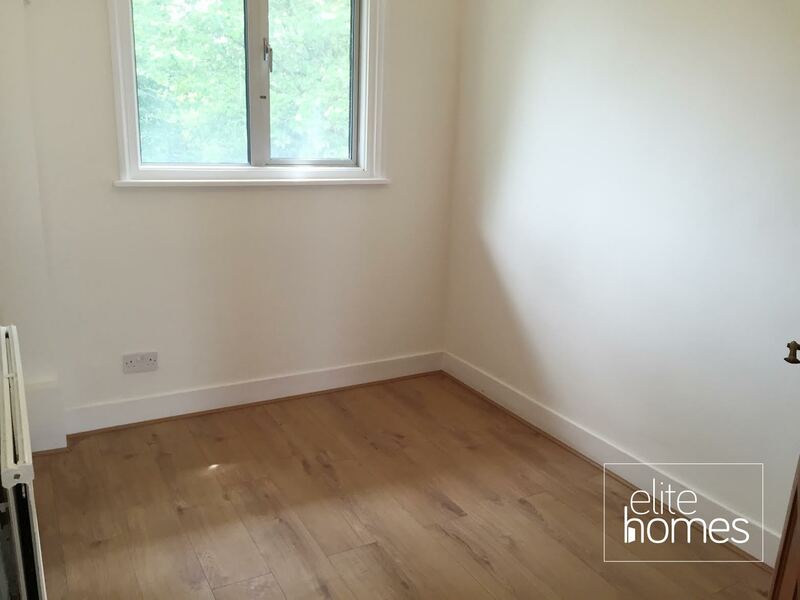 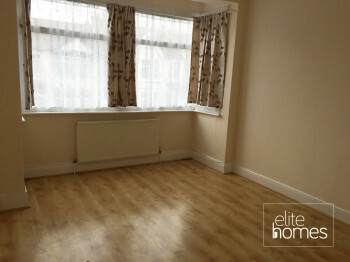 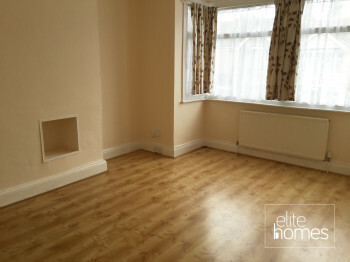 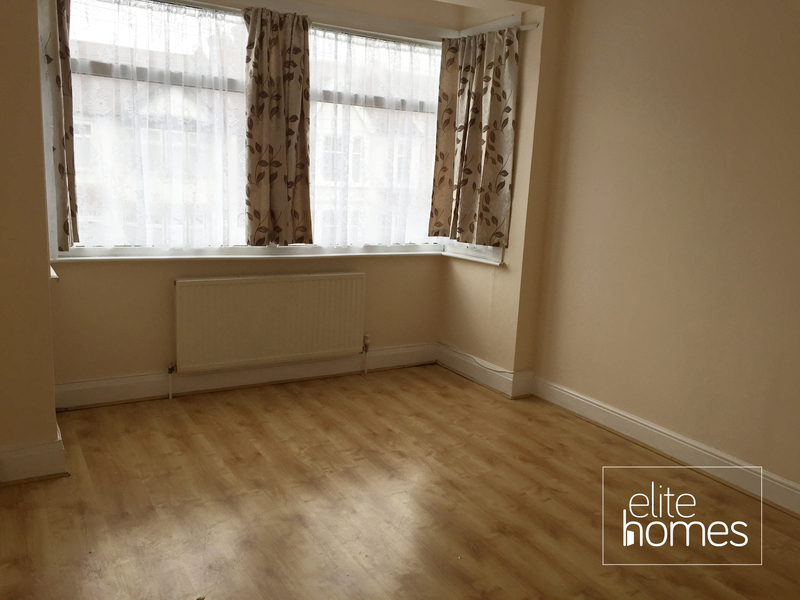 • Newly decorated throughout and new laminate flooring throughout. 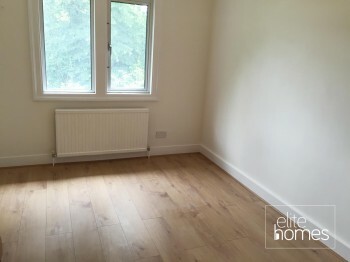 Please note the property is avalibale now, bills are excluded from the rent.